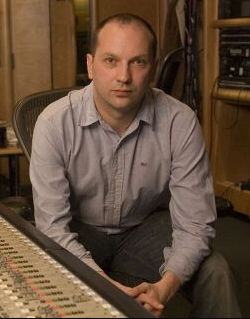 Richard Jacques is a prolific composer, with a fearsome list of credits in video games. 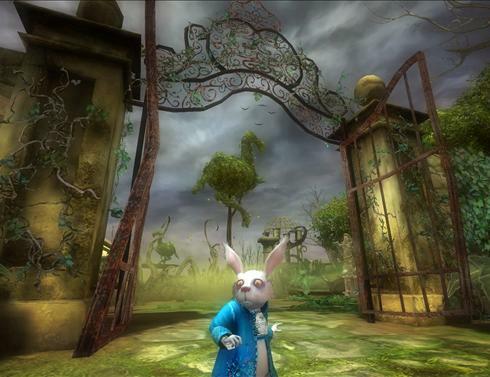 He’s recently completed work on the score to Disney’s Alice In Wonderland, the game based on the new Tim Burton movie. The game features over 50 minutes of original music and was released on March 4th 2010, for PC, Nintendo DS and Nintendo Wii, as well as the Apple iPhone.